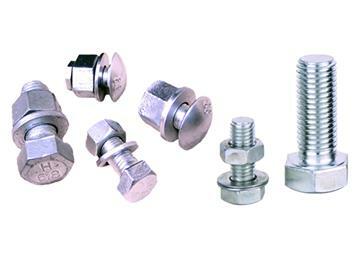 Function: High strength bolt belongs to a kind of standard parts. After first tight and end tight construction, it is generally used for permanent connection. Application: Application on the steel structure engineering, steel structure steel plate used to connect to the join points.